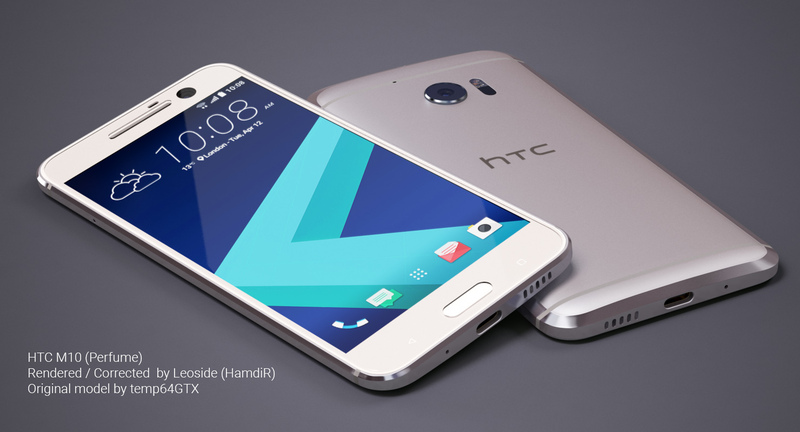 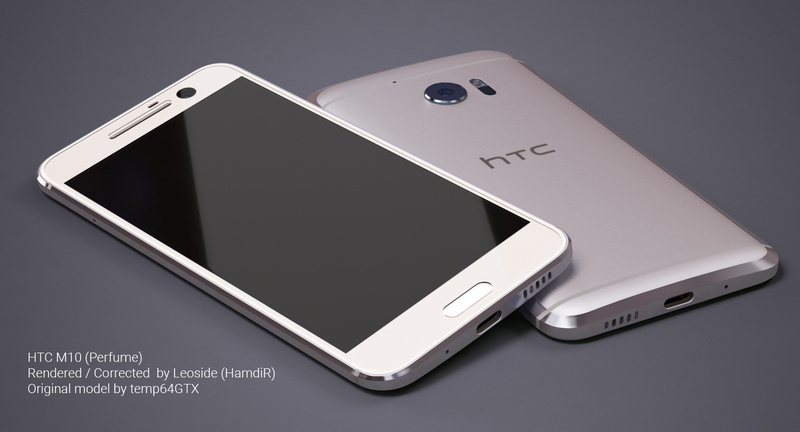 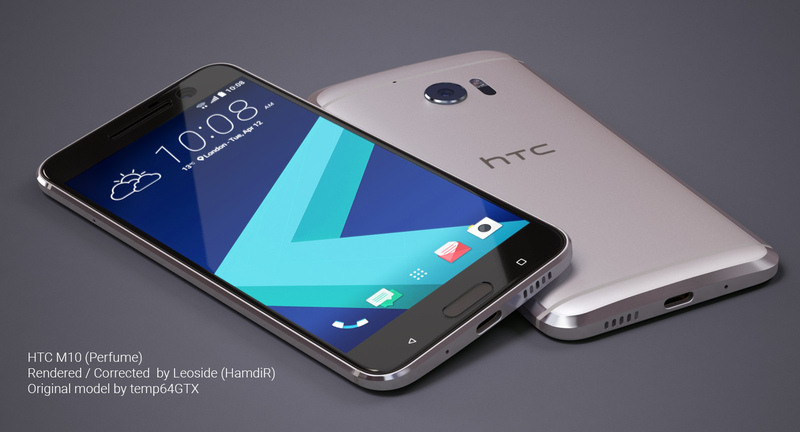 I remember the name of the designer HamdiR, because I’ve seen a few days ago related to a set of HTC 10 renders. 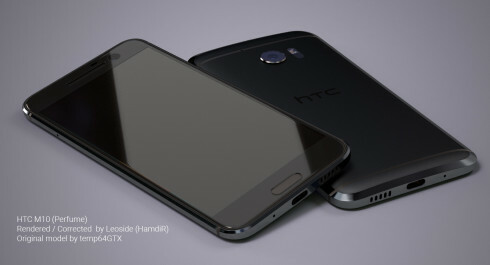 Today we come across a new gallery of renders, from the same source, but more refined than before. 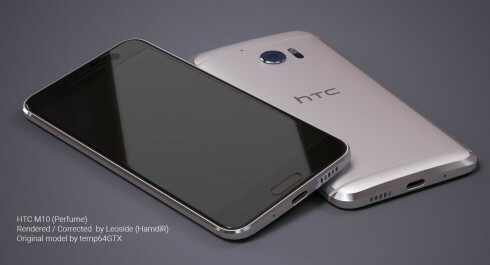 The designer goes as Leoside (HamdiR) and these renders are very close to the press ones. 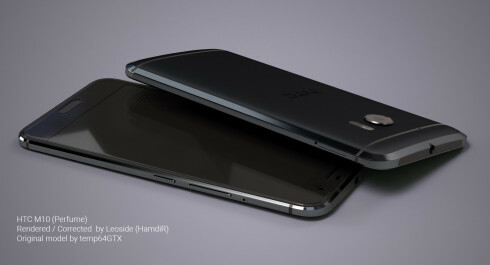 The XDA user mentioned above has corrected some aspects and details of the earlier renders created by temp64GTX. 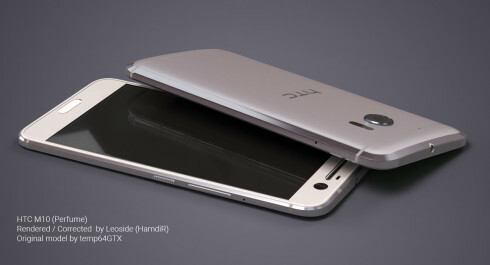 It’s now clear that the phone will be made of metal and it’ll pack a 5.15 inch AMOLED screen with Quad HD resolution. Rumors also talk about 4 GB of RAM and a rear camera with a 12 megapixel resolution. Apparently, it’s the very same camera from the Nexus 6P. 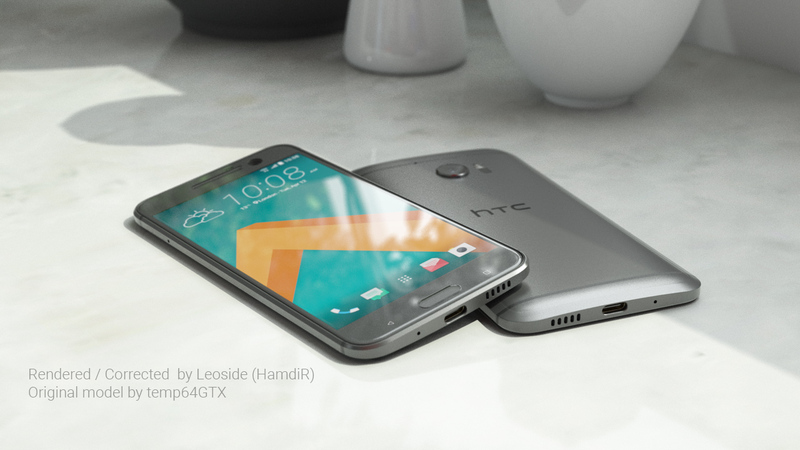 We get a singular speaker at the bottom, a gently curved back and protruding main camera. 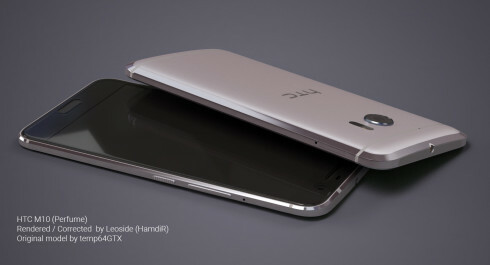 There’s an USB Type C port at the bottom and a big metal frame going all around the device. 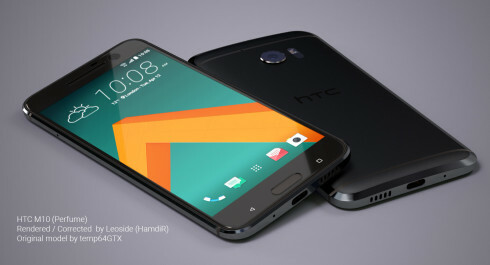 While Apple is working on getting rid of the antenna lines, HTC doesn’t seem to want them to go away. By the way, HTC Sense looks very abstract in these renders.